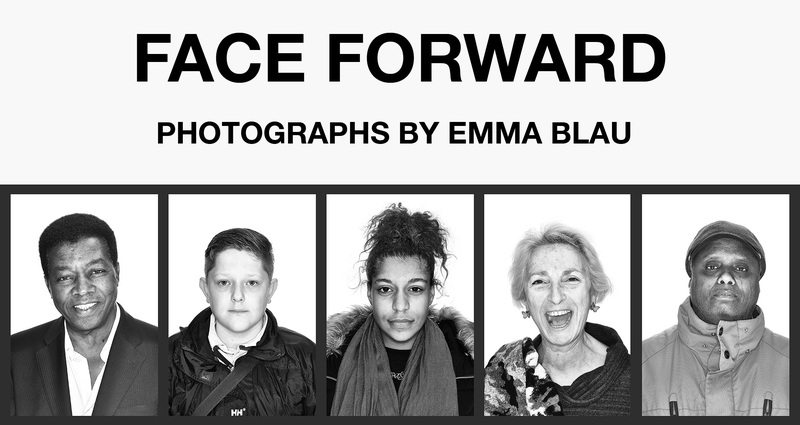 Face Forward is a public art exhibition created by award-winning photographic artist Emma Blau that utilises building site hoardings in the Church Street area of Westminster, which is currently undergoing regeneration. A resident herself, Blau's large-scale photographic portraits feature local people who will be affected by the huge transformations taking place in their neighbourhood. Face Forward was on display throughout 2016. A little bit of background to Face Forward, filmed by Mapify when Emma Blau was operating her pop-up studio…..